Attention Roselle Radio Blog Visitors! Beginning September 20, 2012, my shows will be posted on my new website: http://www.drtomlive.com. 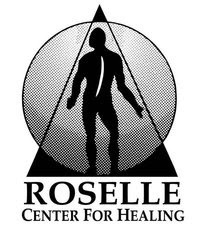 Listen to my shows at http://www.drtomlive.com/podcast or you can go to http://www.roselleradio.com to listen to new and archived shows on Youtube.